Choosing excellent microphones and state of the art recording equipment is only one part of the recording process. Marlan takes the time to understand each individual's or ensemble's approach to music making. 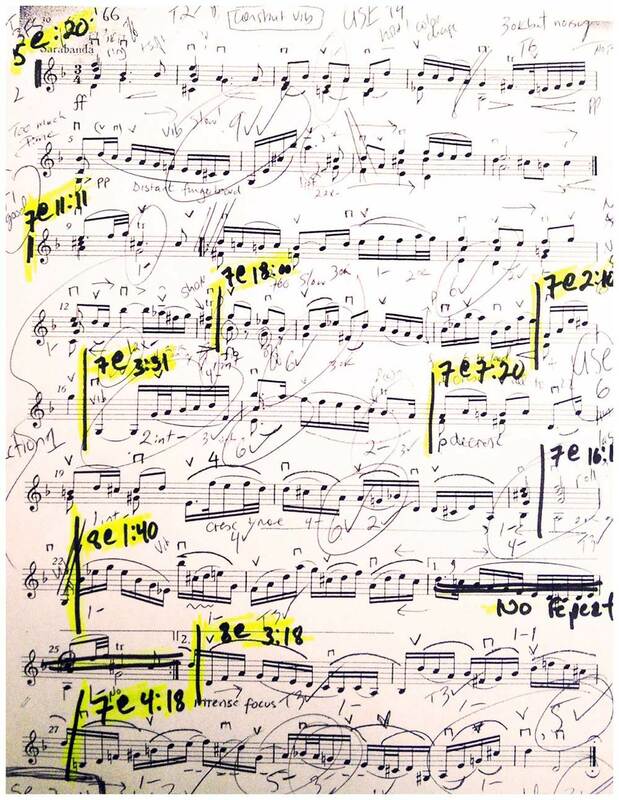 Prior to the recording date, Marlan will review the scores with the musicians and, if possible, attend rehearsals in order to better understand the creative vision of the artists. In addition to the a full complement of state of the art recording equipment, Marlan brings a dedicated commitment to detail, a comprehensive knowledge of the classical and contemporary repertoire and a history of critically acclaimed recordings along to every session.